This is what success looks like now: 24-hour cocaine use, stripper parades, helicopters on yachts, quaaludes quaaludes quaaludes, tiers of high-priced prostitutes, European families flying your millions in their carry-ons to stash in Swiss banks, and other general excesses. Or more accurately, these are the accoutrement of a successful person. 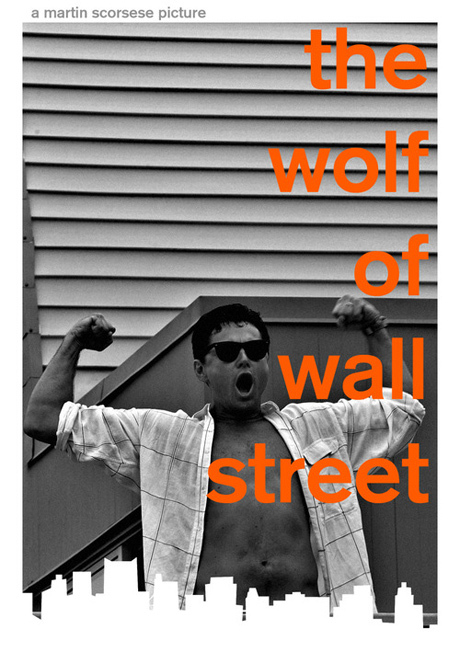 And the mantra of success is simple: “I deserve everything and I go first.” Jordan Belfort (played with contagious glee by Leonardo DiCaprio) articulated this in his autobiographical The Wolf of Wall Street, and Martin Scorsese has verified it in his three-hour epic of the same name. When the Miami Heat acquired Lebron James well over a year ago, it was the only thing the sports media could talk about. James, the best basketball player in the NBA, was joining a roster that already boasted Dwayne Wade, perhaps one of the top three players currently in the league, and had also pulled in Chris Bosh, another NBA superstar. Nothing like this had ever been seen in basketball, and within hours the conversation turned to Miami’s potential to go the NBA finals year after year after year. Sure enough, they ended up in the finals in their first season as a team…and lost. 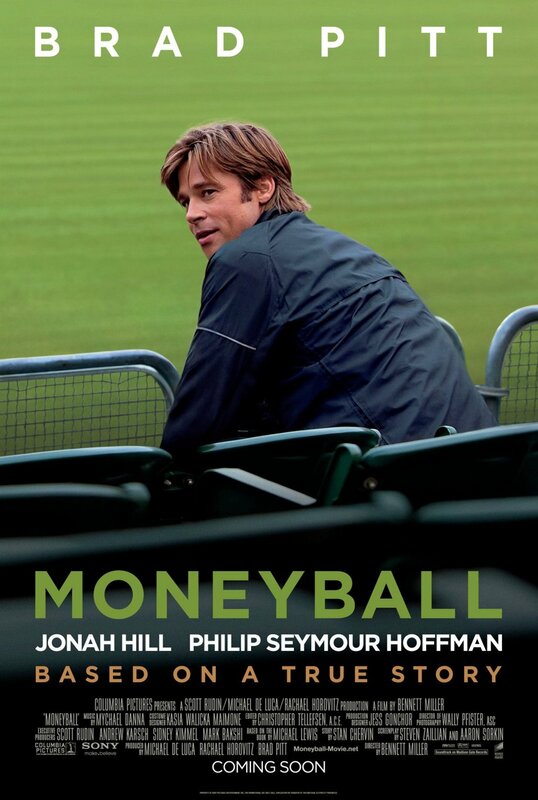 The reason I bring this up is because, looking at the cast, crew, and history of the film Moneyball, it’s hard not to see the all-star squad comparison. It’s got a supporting cast of legitimate talent, from Robin Wright to Jonah Hill to Philip Seymour Hoffman. The film’s director Bennett Miller is helming just his second feature, after his first (Capote) got him a Best Picture and Directing nomination. Then there’s Brad Pitt, the Lebron James of Hollywood. And much like the Miami Heat, the group that came together to make Moneyball, though objectively successful, end up feeling, frankly, a bit lackluster.